Apple Watch Is Too Serious For "Fart Apps"
Apple lacks a sense of humor.This has been reflected by its disdain for flatulence apps often a source of mischief and comic relief. The same has been extended to its recently released smartwatch which includes three varieties including the pricy Apple Watch Edition that shipped as from last week. According to Cult of Mac, Apple has already rejected the first app that serves no purpose other than to allow people to make fart sounds from their wrist. 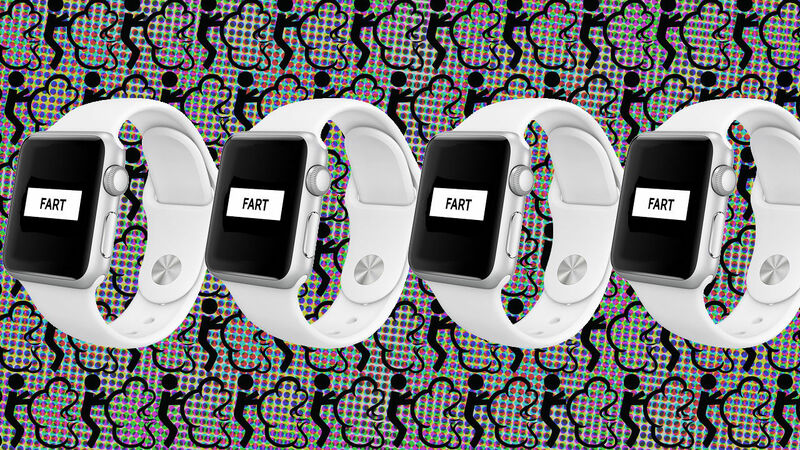 The App, Fart Watch, was built on the idea that you place your iPhone underneath someone’s seat cushion and then use the Apple Watch to remotely let a fart by pressing fart button on the Apple Watch. In rejecting the application, Apple implicitly stated that “We noticed that your Apple Watch app is primarily a fart app. We do not accept fart apps on Apple Watch”. There are several Fart Apps on the Apple App Store for iPhones and other Apple devices which makes this decision interesting. Maybe its too serious for Fart Apps or Apple just lacks a sense of humor.